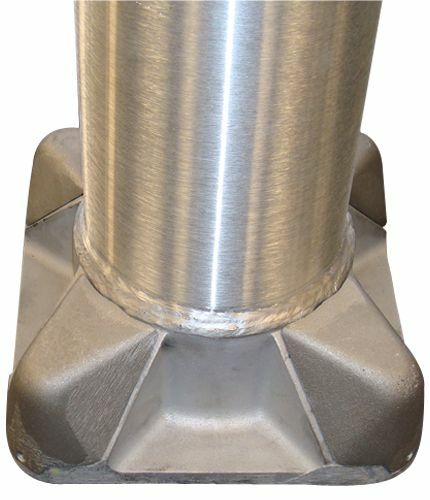 The Pole mounting system, its designed for the wind load of the Solar System. Now, the wind load has been transferred largely to the mounting frame. inch wall thickness.